Freestone launched its guide service operations in 2015 to help New Yorkers escape the city and discover unique and authentic outdoor experiences. we focus on overnight backpacking trips that combine instruction in the traditions of Adirondack outdoorsmanship and Catskill fly fishing. Escaping the city is easier than you think. The Catskill Mountain region is a short drive from New York City, and we have the means to get you there. All you need is an interest in the outdoors and a sense of adventure. Freestone Expeditions, LLC is fully insured, and our guides are licensed professionals who are dedicated to providing a safe yet exciting outdoor adventure. From trailhead to campsite and back again, we've got you covered. 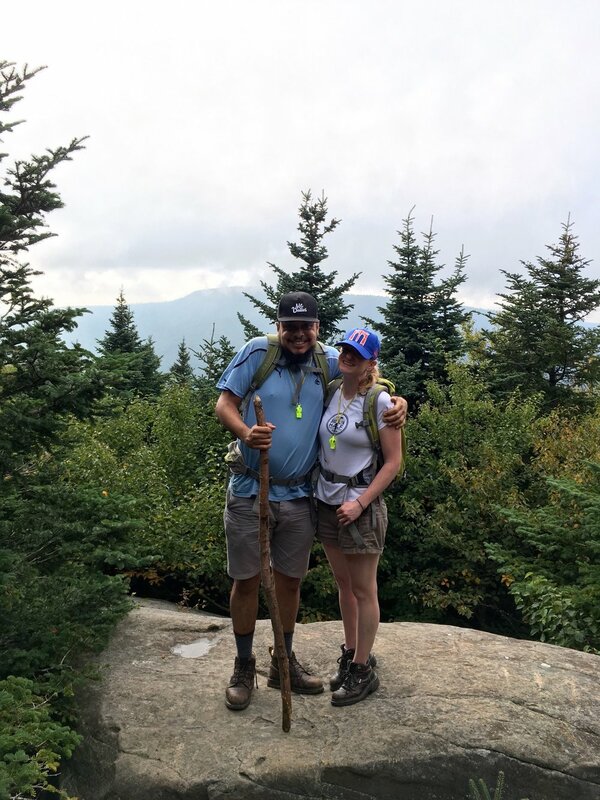 Engaged in backpacking and campcraft from a young age, Greg grew up in rural Western Massachusetts, which provided a geographical home base from which to explore all of the Northeastern woodlands. Despite being a 13 year resident of Brooklyn, he has spent much of his free time on solo trips in the backcountry. 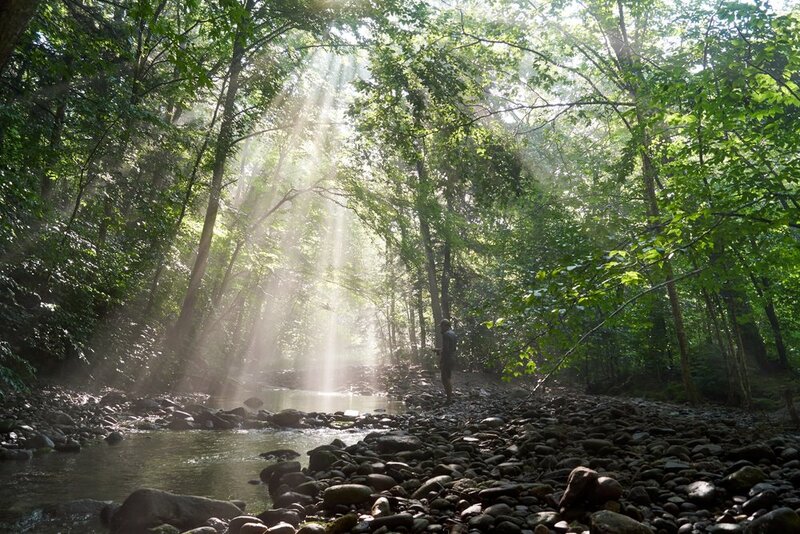 Greg realized some time ago that he wanted to share the experience of being immersed in nature as a refreshing break from being plugged in. 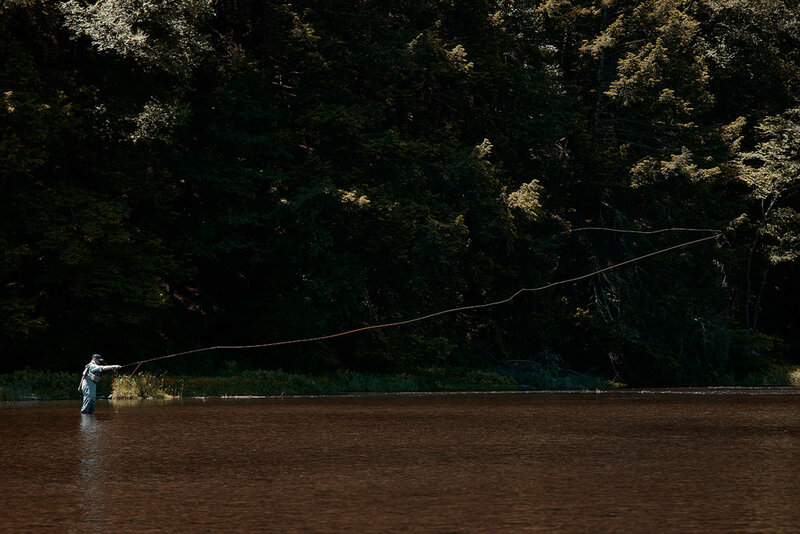 An avid fly fisherman for over 30 years, Owen has fished all over the world, from Ireland to Oregon, Belize to Montana, and countless points in between. And while he is originally from the West Coast, he has called the trout streams of the Catskills his home water for the last 15 of those years. He is just as passionate about seeing the light in someone's eye when they hook their first brook trout on a dry fly as he is about hunting wild Delaware rainbows.